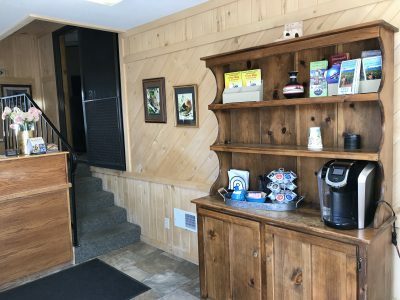 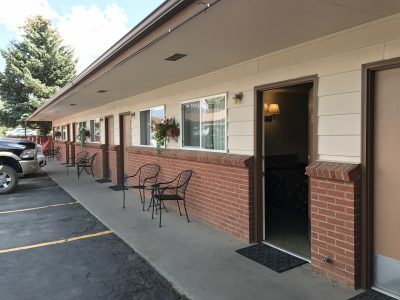 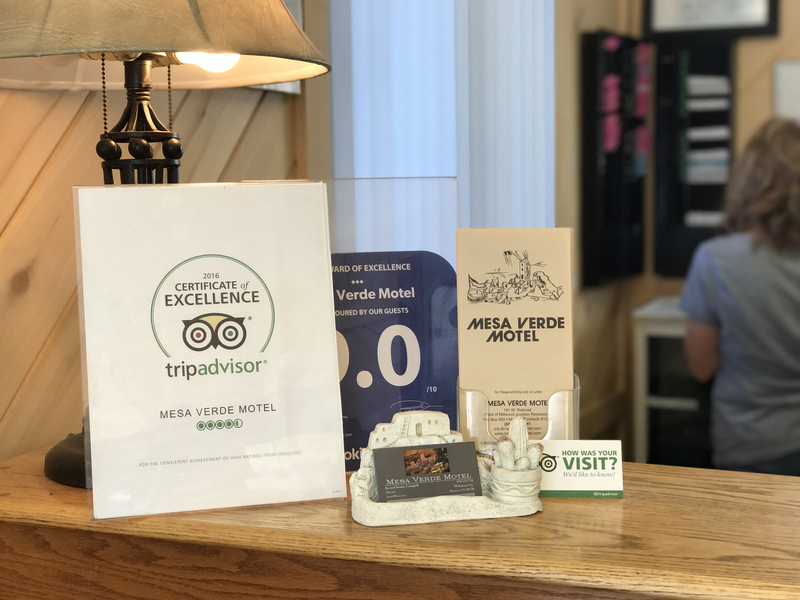 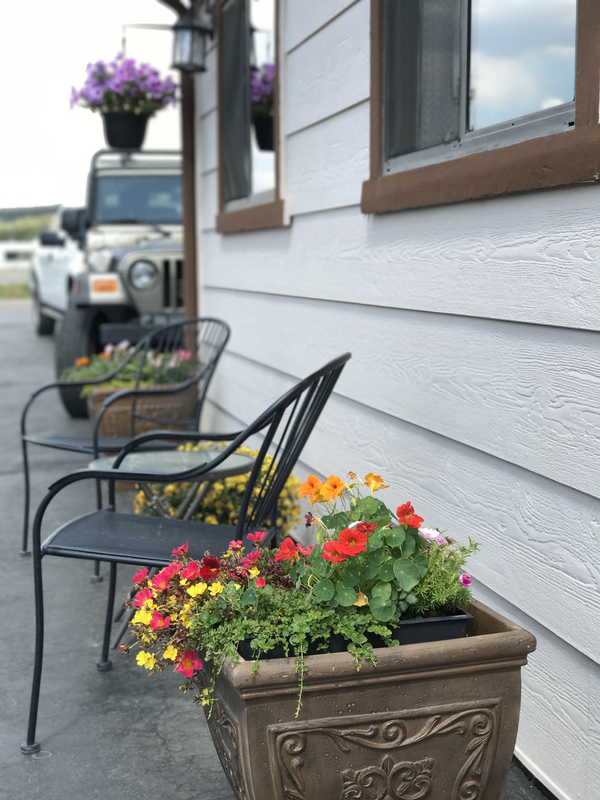 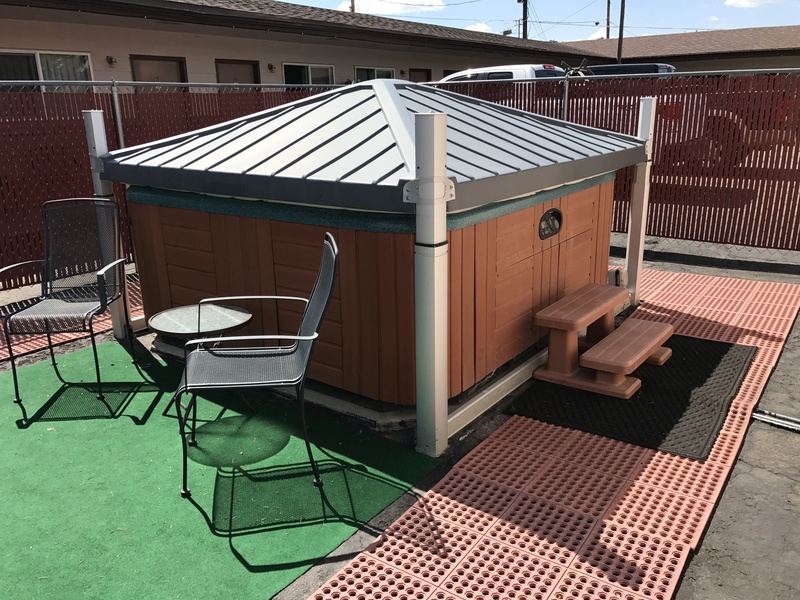 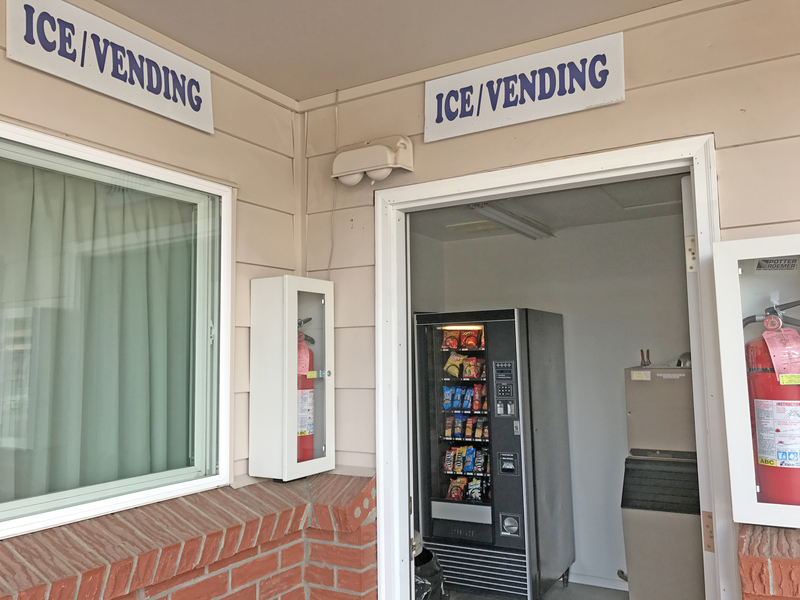 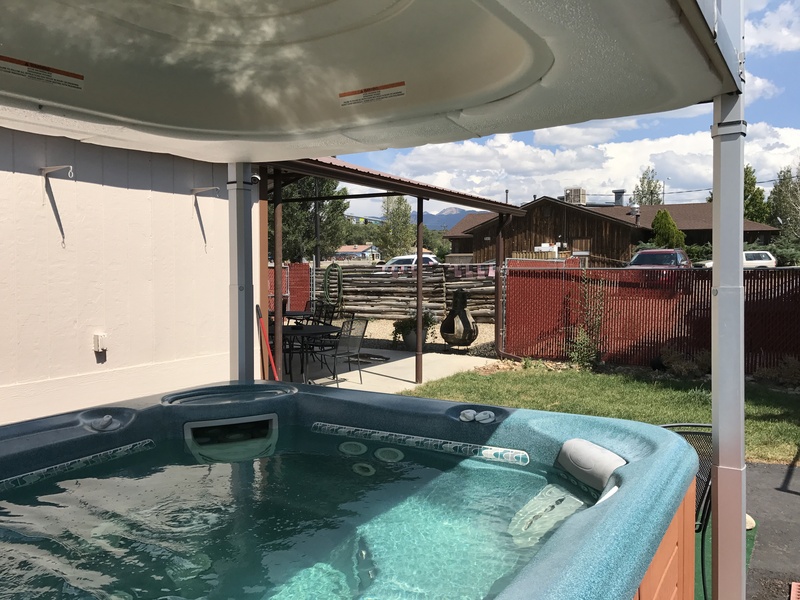 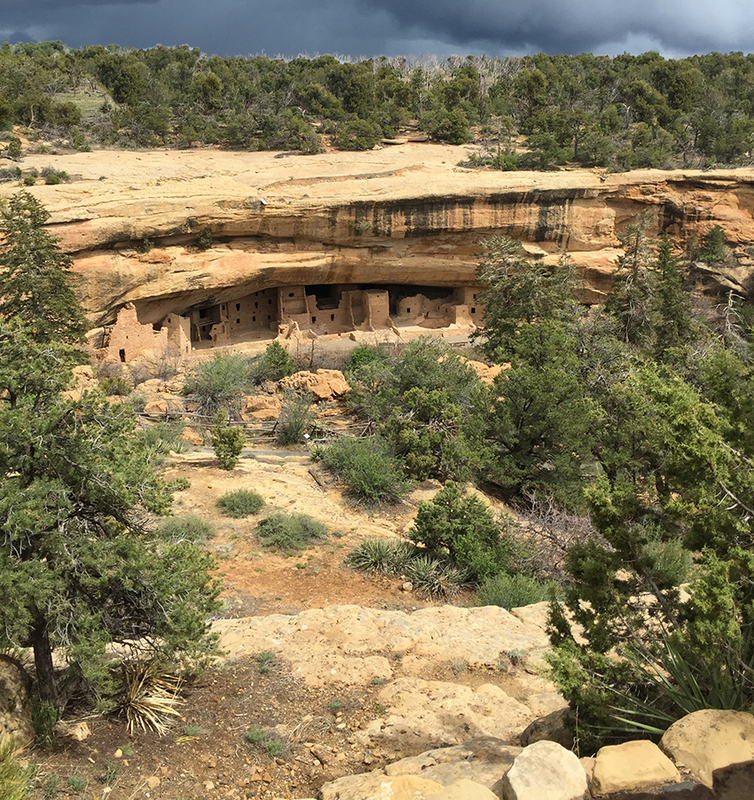 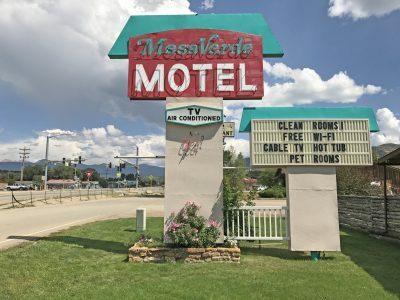 In the historic town of Mancos, Colorado, Mesa Verde Motel is located just 7 miles from the entrance to Mesa Verde National Park, a UNESCO World Heritage Site. 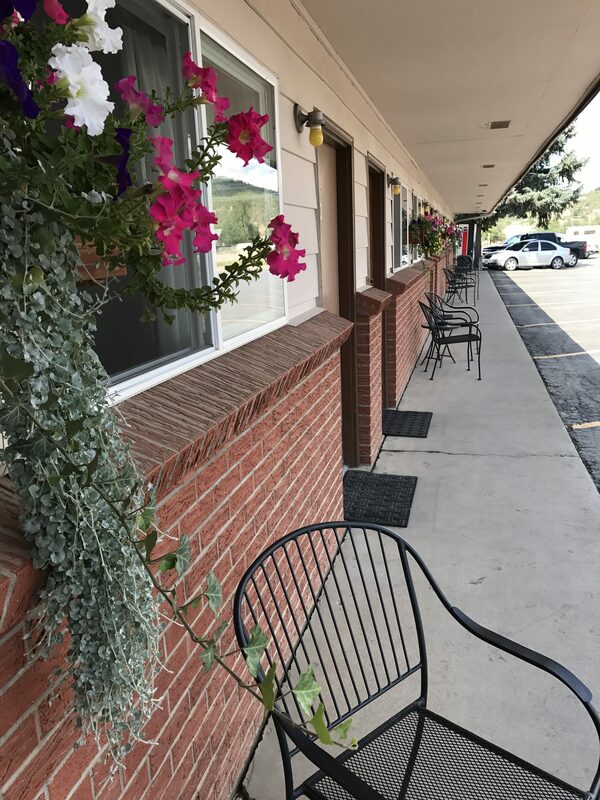 We’re situated on the San Juan Skyway Scenic Byway just a short drive from the Durango & Silverton Narrow Gauge Railroad and the world-class winter skiing of Telluride, conveniently close to Four Corners National Monument, year-round recreation and all the wonders of Southwest Colorado. The Premium Double features two double beds and a seating area. 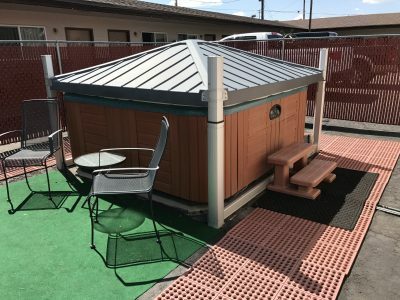 The Family Deluxe includes two rooms, three beds, and two flat screen TVs. Our Dog-Friendly Room has two double beds and pet items for your canine. The Queen Room is spacious with one queen bed, a seating area and TV credenza. Our King Room has 1 King Bed, a seating area and flat-screen TV. 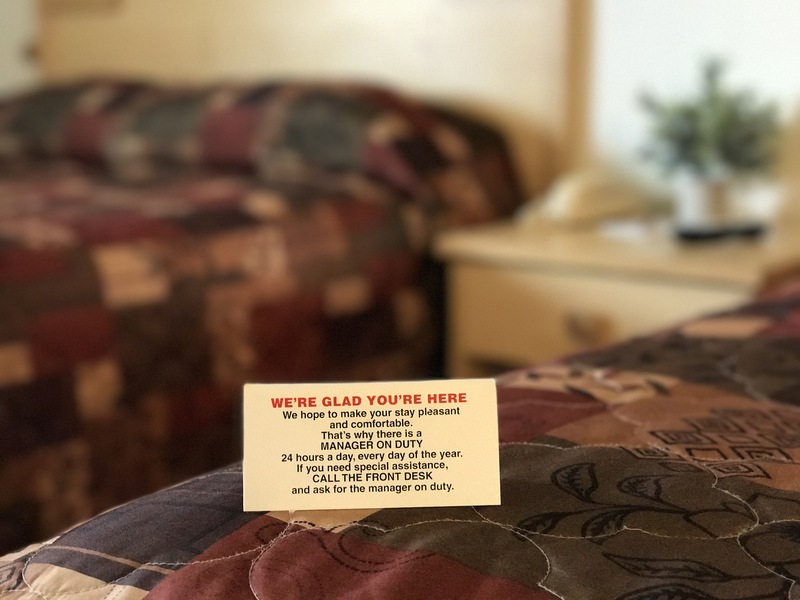 We'd Love You to Stay with Us! !